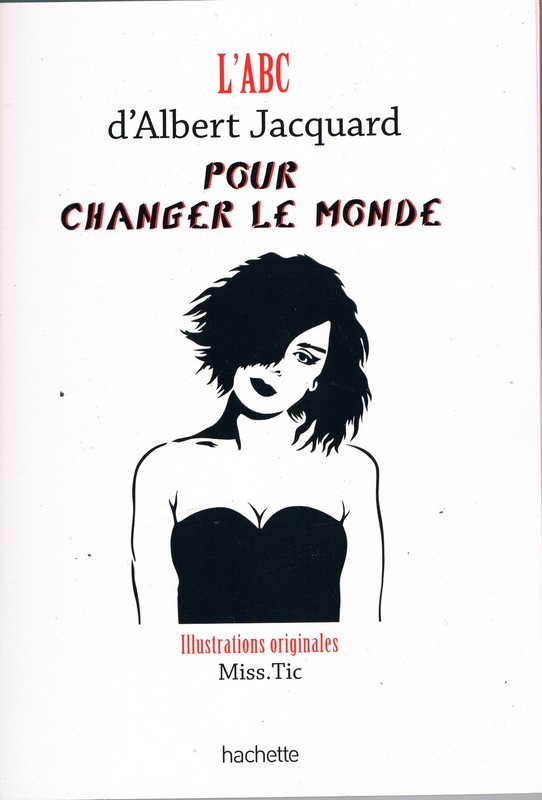 ABC pour changer le monde, avec Albert JACQUARD !! en collaboration et partenariat avec des Sages, des artistes, associations, institutions et politiques motivés !! a dû être reportée pour des raisons financières. dont l ‘avant dernier paru en Juin RÉINVENTONS L’HUMANITÉ !! _ Françoise DOROCK, pianiste spécialisée auprès des handicaps neurologiques et fondatrice de APTE AUTISME . It really is rare to encounter a professional in whom you will surely have some confidence. In the world in the present day, nobody definitely cares about showing others the best way in this subjecttopic. How fortunate I am to have definitely found such a wonderful site as this. It really is people like you that make a true difference in this world through the thoughts they share.